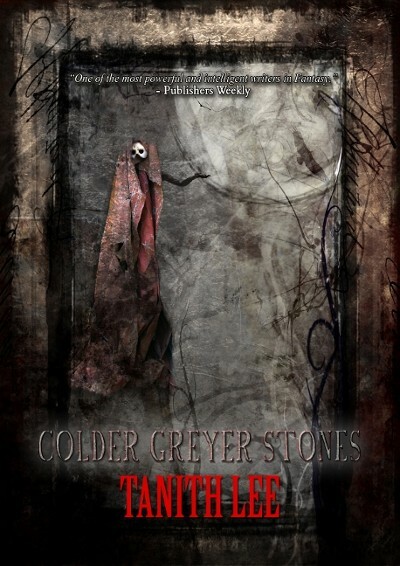 Originally released only in hardback as part of the Imaginings series, Cold Grey Stones featured eleven wonderful and rich-textured stories, including five brand new pieces not available elsewhere. The book sold out in a matter of weeks. In 2013 NewCon Press released Colder Greyer Stones, a paperback edition to commemorate Tanith being honoured with a Lifetime Achievement Award at that year’s World Fantasycon. This edition contains all of the original stories plus another brand new piece, the novelette “The Frost Watcher”, inspired by her husband John’s cover art. Tragically, Tanith passed away in 2015, but her work lives on to remind us all of just what we have lost: one of the finest writers genre fiction has ever known.